Permaculture is a design system which can help us make more appropriate choices. Permaculture was conceived of in the 1970s by David Holmgren and Bill Mollison, and its ideas have now spread around the world. Its name comes from the idea of a PERMANENT human CULTURE (originally: Permanent + Agriculture = Permaculture). 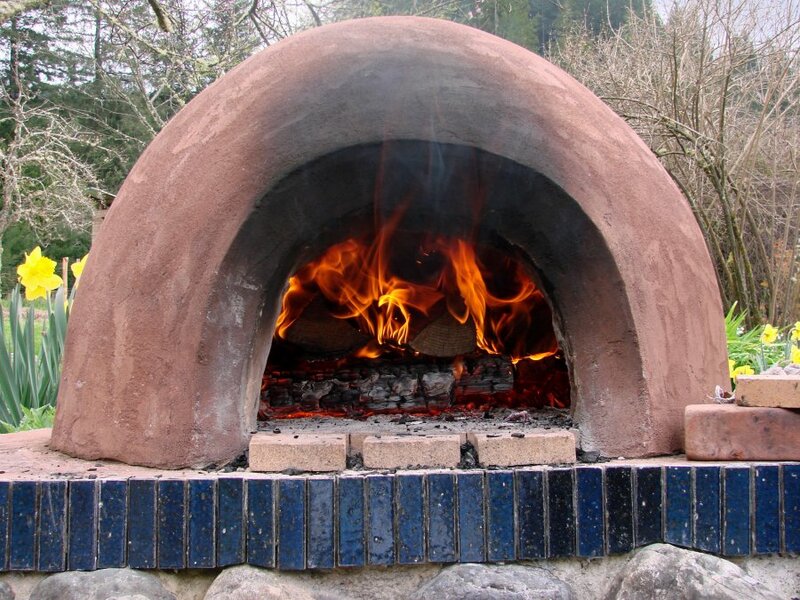 Last Saturday we had the kickoff meeting for a new project: building a community bread oven out of cob. What’s cob? For us in Southern California, the easiest comparison is to think about the adobe bricks used for the missions; cob is kinda like “freeform adobe.” (there are differences, but that’s enough for this discussion). 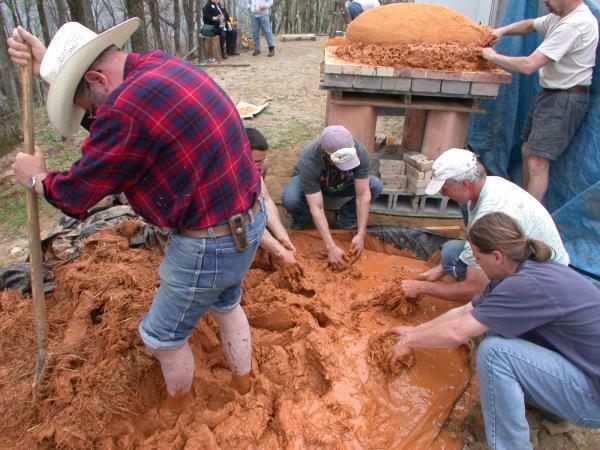 The wonderful thing about cob is, in many locations it is free (you dig the clay material at your site). And you can build it yourself with a community of people ( = fun). And you can make gorgeous freeform shapes (here’s an eagle). Ours would be part of a forest-garden-style community gathering space, which Milkwood Permaculture describes as “a lush, shady place, dripping with fruit and springing with herbs, flowers and tubers.” Ours would be an addition to our already existing community garden.